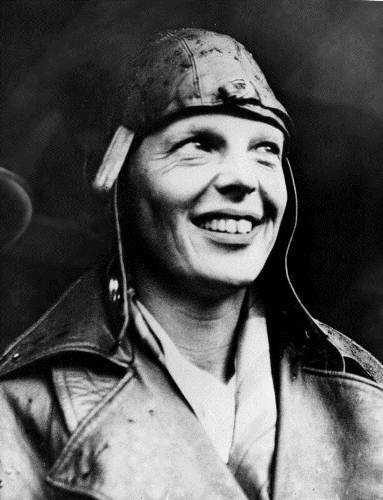 Amelia Earhart facts inform you with the first female who can receive the Air Force Distinguished Flying Cross. She flew on the sky well enough. Being a pilot was not a common thing for a woman at her time. 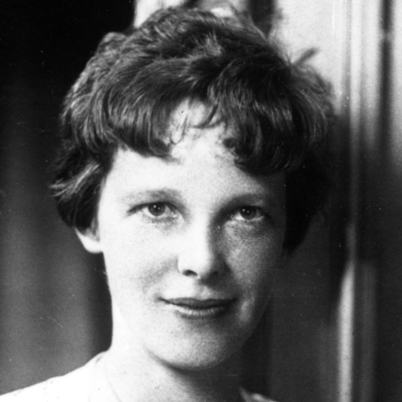 The full name of Amelia Earhart is Amelia Mary Earhart. The name is gained through a combination of her two grandmothers, Amelia Harres Tois and Mary Wells Earhart. 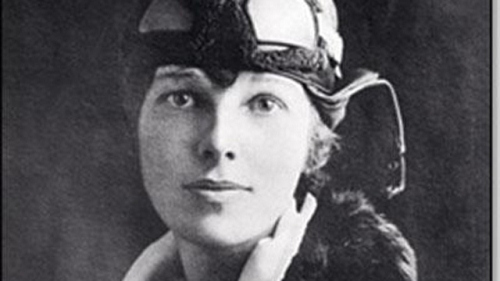 Amelia Earhart had a nick name. She always called by her younger sister Muriel as Meelie. This name was derived by Muriel because she was only a child. She could not pronounce Amelia. Her ex-fiancé was Sam Chapman. He came from New England. Both met when Amelia visited her parents in LA. When the engagement was over, Amelia wrote a poem entitled courage. Amelia was a good person. A former California mechanic who had tuberculosis was helped by Amelia in term of finance. On 24th July 1963, an airmail stamp featuring the Amelia Earhart was issued by US Post Office. It was used to commemorate her birthday. 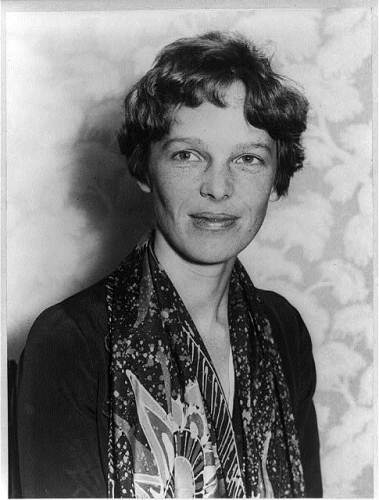 Earhart got $875 when she finished the inaugural 1929 Powder Puff Women’s Air Derby. Yellow Peril is the name of the 1922 Kissel Goldburg automobile. The cash used by Amelia to purchase the automobile was collected after she sold her first airplane. George Putnam is her future husband whom she met when Putnam was looking for a female pilot. Putnam then chose Amelia as the first woman who crossed the Atlantic Ocean as a passenger. There were two dolls which always accompanied Amelia and her sister, Muriel. The dolls were created from the jointed wood. Both were named as Donk and Ellis. Muriel was the owner of an elephant doll, Ellis. Amelia had a donkey named Donk. Amelia had a childhood pet. It was called as James Ferocious. This large black dog had a bad behavior with strangers. There were imaginary playmates of Amelia and Muriel. Both were named Ringa and Laura. Amelia and Muriel had a lot of imaginary characters. Muriel had an imaginary horse named Beezlebub, while Amelia’s imaginary horse was Saladin. Her grandparents had twin maples trees located on the front year. Since Muriel was inspired from the Greek mythology, she named the twin tree Philemon and Baucis. 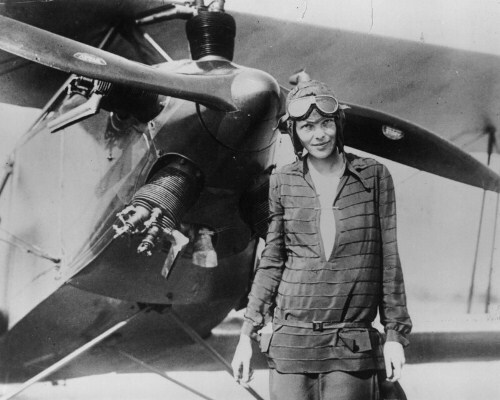 What do you think on Amelia Earhart facts?